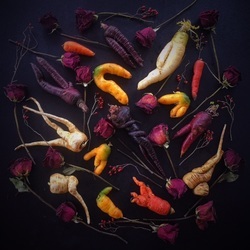 FoodEMedia partners with Ugly Produce Is Beautiful! 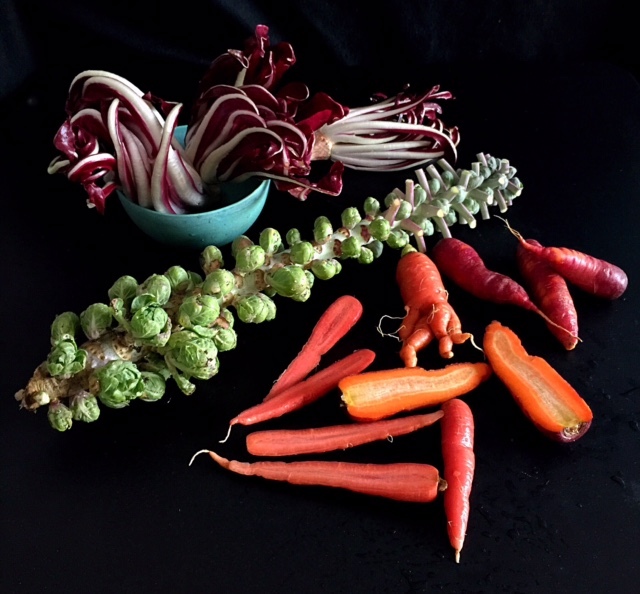 FoodEMedia has launched an exciting partnership with UglyProduceIsBeautiful.com and will now act as its marketing and content production partner. 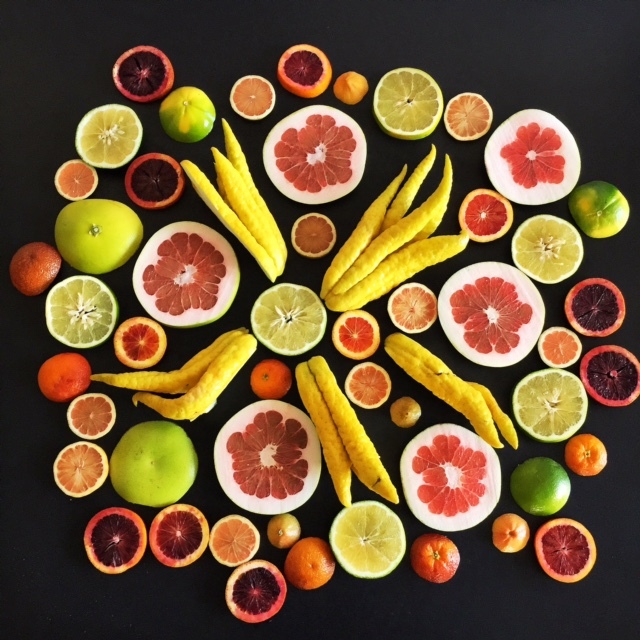 The goal of this partnership is to educate our audience surrounding the term “Ugly Produce”. 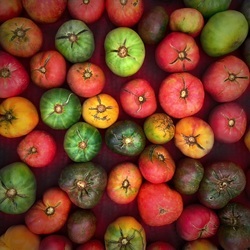 This new campaign has been coined by Sarah Phillips as "Ugly Produce is Beautiful" and will commence in January, 2016. 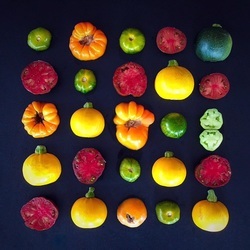 Ugly Produce is defined as being deformed, imperfect, crooked or long-necked. We’re not talking about “rotten produce” or that produce that is spoiled, moldy, or so visually unappealing so that the consumer thinks the produce is past it’s prime. 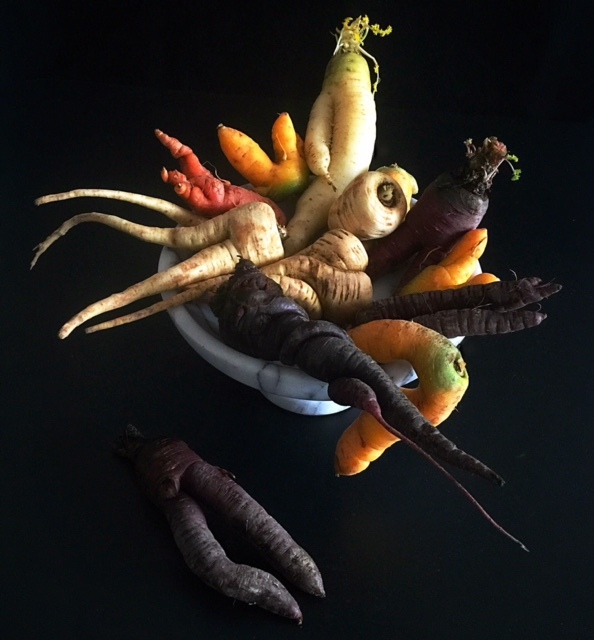 Much of Ugly Produce is thrown out. 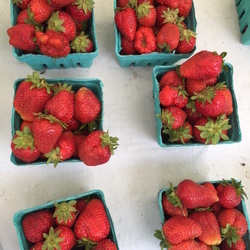 "40 percent of food in the United States today goes uneaten. This not only means that Americans are throwing out the equivalent of $165 billion each year, but also that the uneaten food ends up rotting in landfills as the single largest component of U.S. municipal solid waste where it accounts for a large portion of U.S. methane emissions." 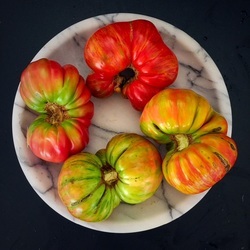 Sarah Phillips' CraftyBaking.com will be producing recipes using Ugly Produce. @food Instagram has a reach of over 500k direct Instagram users and 1 million plus more from its media partners. Sarah Phillips' 17-year old CraftyBaking.com gets 1 millions visitors in the Fall period.